Childhood is the age of curiosity. Everything is new and amazing. Kids love technology and are fascinated to explore new content, experiences and games on various platforms. They love engaging with devices and in this process stumble upon new subjects on the internet. Technology and Internet are the biggest influence on the next generation of mankind. 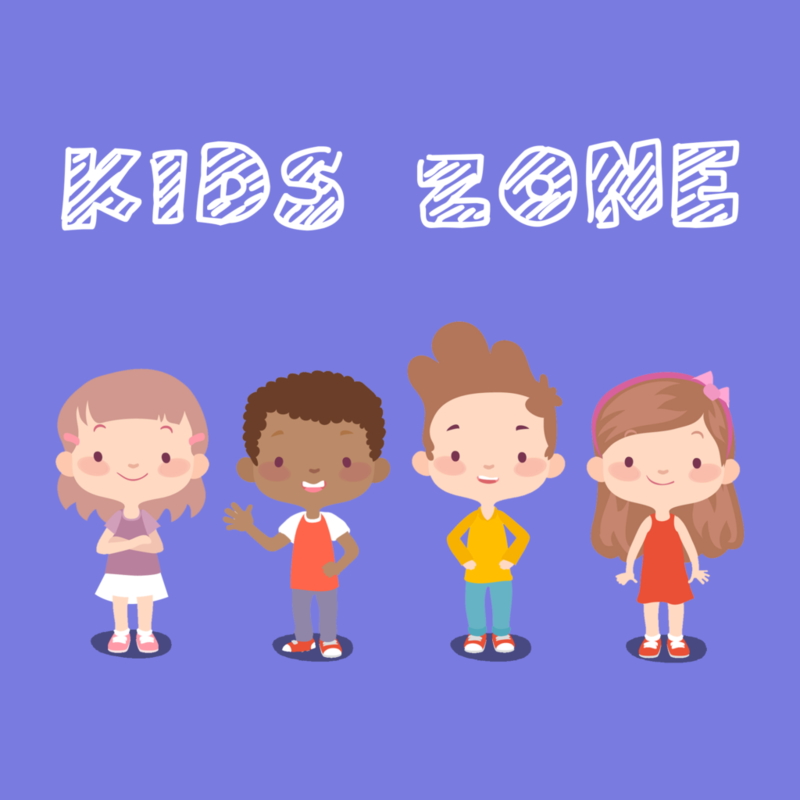 We at VoyceFirst are leveraging this to teach kids their regular curriculum in a very fun and interesting way with our skill, Kids Zone. Sam is a young boy who loves to observe and identify various shapes he encounters in his room. Take a journey through the world of shapes and learn them from Sam. He has quite a lot of interesting stuff with him in his pretty room. A walk through the jungle is an awesome adventure. We get to see so many new trees and animals. Take a walk through our jungle, cross the river and listen to all the animals. Get to know their voices by the end of your adventure! Learn the different parts of the body and their uses from Alexa. Learn it quick and answer all the questions Alexa quizzes you with. This part of the skill helps kids learn and then revise what they have learnt. With absolutely brilliant Voice and Visual design, it makes learning very simple and memorable for children. Learn the months in the year with Alexa. Beautiful images representing the seasons of every month help kids to relate to those months in the year and have fun while learning. This skill again has a learning level and a revision level to give a holistic learning experience for the children. 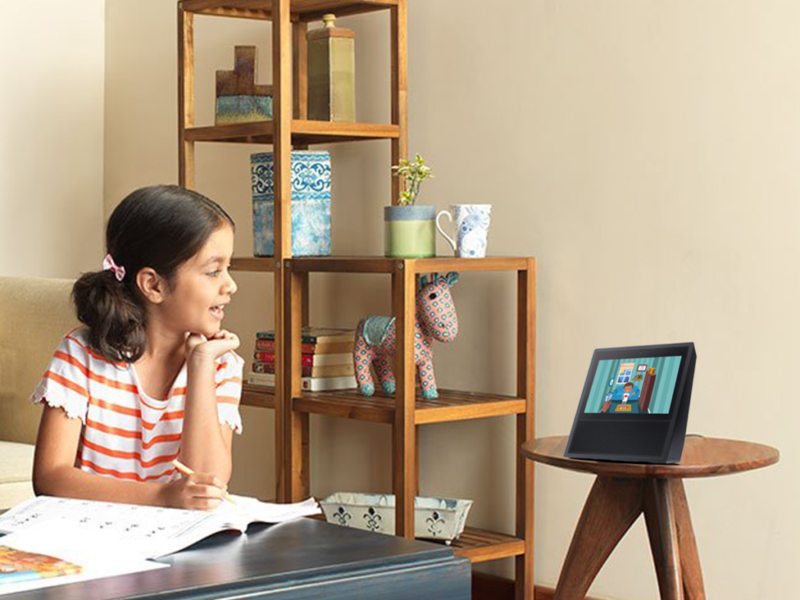 Children can play with Alexa and learn days of the week. Our voice interface ensures that the kids are engaged and are able to learn and revise the days of the week within a couple of minutes.